Boston Development Group is a well respected industry leader in commercial and residential real estate development. 90 day Time Lapse Video of Tenant Build-Out at Bullfinch Triangle. 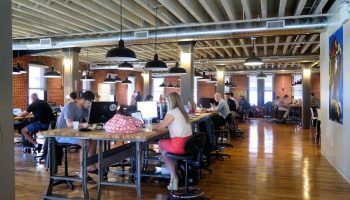 Transformed standard office space to open concept with original brick and beam construction. Contemporary Lobby Renovation slated for 55 Court Street, Boston. Located at the Government Center T and Boston City Hall Plaza. Coming winter of 2018/19. Newly completed Joint Venture along Chestnut Hill Ave, Boston. 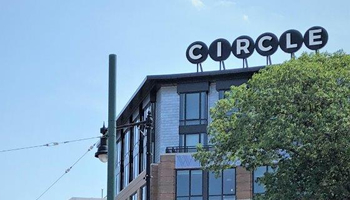 Features an AC Marriott, Waterstone at the Circle— luxury senior living community, and Landwer Café.